How well do you know plista? 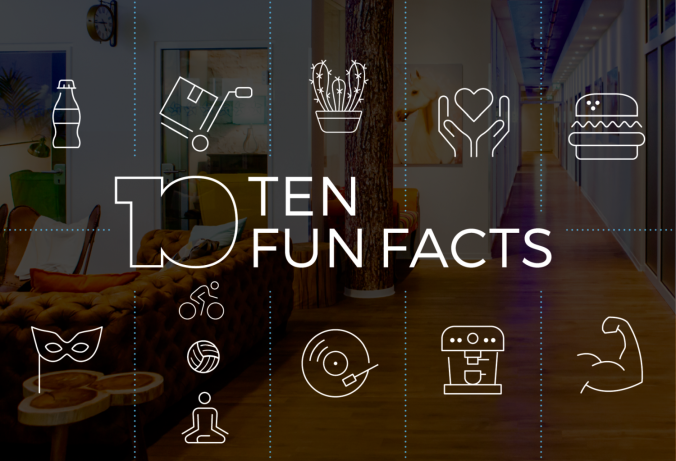 We want to share 10 facts and figures about our company in part two of our special series, “10 Years plista!” Overall, we are proud to highlight and share some things about us. For example, nearly half of our employees are women, and half of our managers are female! Our international employee spectrum boasts over 32 nationalities, with 25 markets and counting as part of the plista family. We love offering our employees many learning and creative opportunities to participate in. Find out how many Academy Talks and Hacky Fridays we have hosted since the start of plista. Can you guess how many queries we have on our servers in our markets each day? Check out our infographic below to learn more about us! Stay tuned for part three of our “10 Years plista” blog series to learn more about plista and in celebrating our 10 year anniversary!